Bio Extratus invests with determination in research, advanced technologies, skilled professionals and in the modernization of its facilities. All our products are handled, packaged, stored in strictly controlled environments and undergo rigorous quality control before being made available at points of sale. Our company is registered in FEAM (State Environmental Foundation) and in ANVISA (Brazilian Health Surveillance Agency). The conception and development is harmonious and highly qualified. 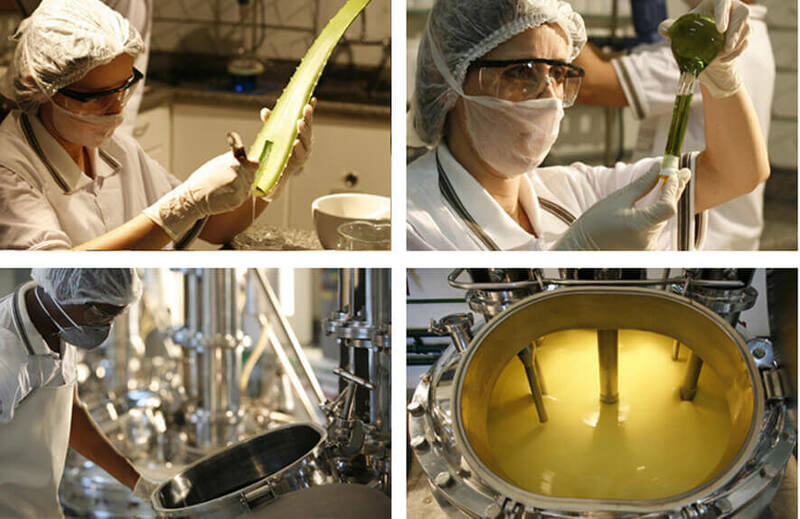 Formulated with natural active components associated with raw materials of high purity and technology, Bio Extratus products meet the expectations of the most demanding consumers.